Creamy flesh, widely used in the culinary sector. From the wide variety that is available, we select smooth-skinned, creamy and yellow fleshed potatoes. We select the best fields for cultivation and put our utmost care and attention into it. Every batch of potatoes has its unique history which has been precisely recorded in line with the current and binding GLOBALGAP and HACCP. 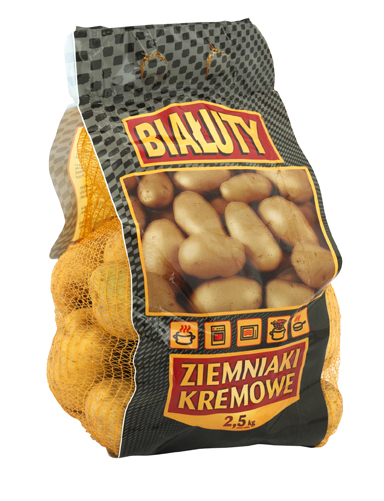 These potatoes are perfect for cooking, frying, purees, pancakes and other regional potato-based delicacies.